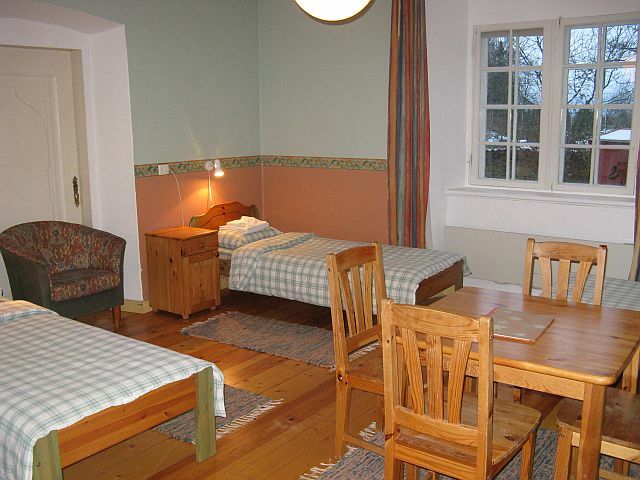 The hostel is located in the former manager’s house and features six bedrooms and a spacious lounge with a fireplace and a wood-heated sauna. 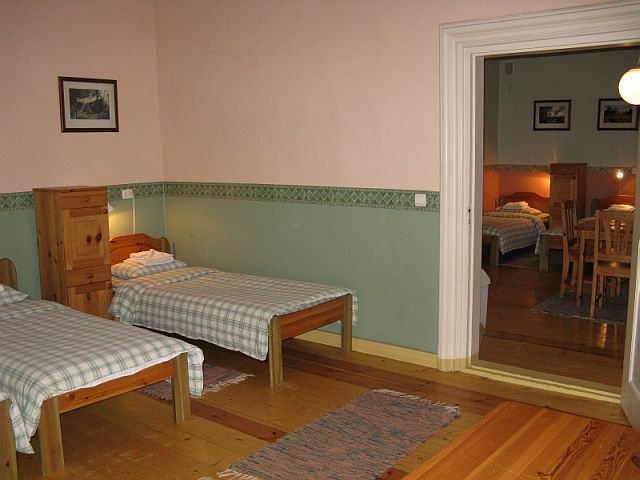 The hostel has a total of 31 beds, two of the rooms have bunk beds, and four rooms come with sofa beds. 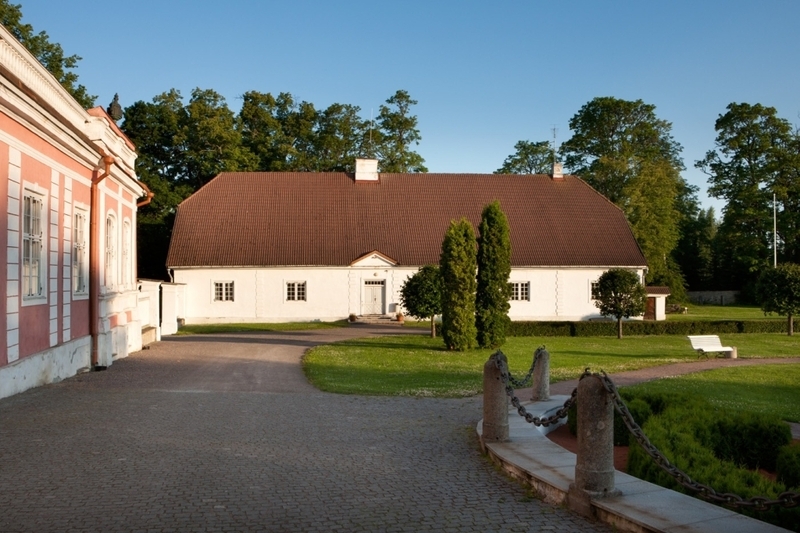 The entire hostel including the sauna and lounge can also be rented for private or corporate functions.